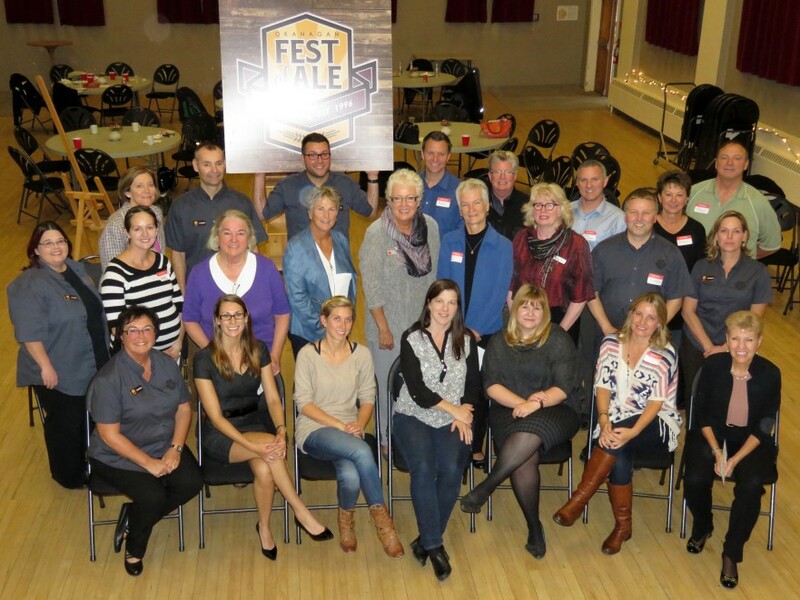 As a result of the very successful 2015 Okanagan Fest of Ale, the Okanagan Fest of Ale Society was able to distribute $35,000 to local charitable organizations. 12 local charitable organizations received funding for various community based project specific initiatives October 8, 2015 at Penticton’s Shatford Centre for the Arts. Highlighting the event was a $10,000 gift to the South Okanagan Similkameen Medical Foundation, the first contribution towards a pledge made by the Society of $50,000 over 5 years in support of the Foundations campaign to raise $20-million for medical equipment for the $325-million Patient Care Tower at Penticton Regional Hospital. “Over the years the Fest of Ale Society has donated more than $75,000 towards critical medical equipment for the Penticton regional Hospital. With this new gift today, their commitment will help generations of families over the years. We hope the region knows what this organization does for business, the community and for the hospital we all use” stated Janice Perrino, Executive Director for the South Okanagan Medical Foundation. As of this year, $537,660 in net proceeds have been “gifted back” to the community by the Okanagan Fest- of-Ale Society.